Beetroot is a rich source of folate and manganese and also contains thiamine, riboflavin, vitamin B-6, pantothenic acid, chlorine, betaine, magnesium, phosphorus, potassium, zinc, copper and selenium. Lets see some of the amazing health benefits of beets or beetroot fruit. Yes, consuming something as simple as a beetroot could possibly help extend endurance and improve performance. 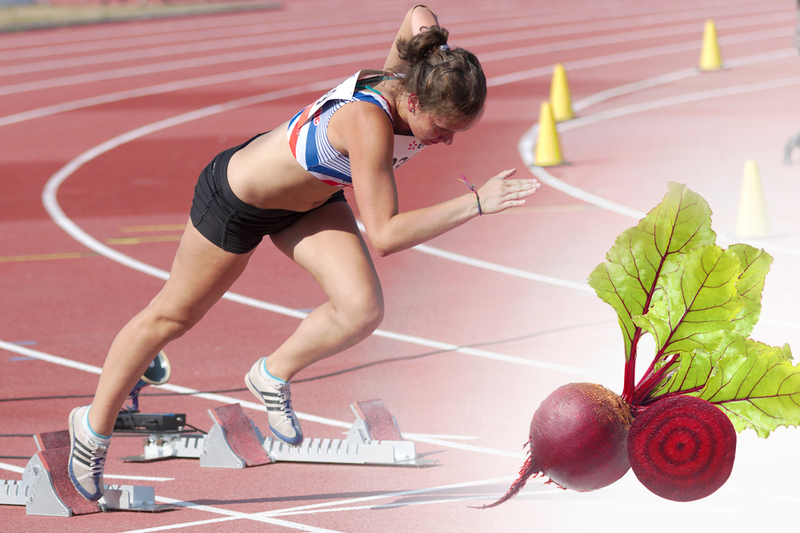 If you are an athlete and want to do everything you can to optimize training and performance, drink a glass of beetroot juice or consuming some nice baked beetroot will really work for you. Beetroot juice can help cut minutes off your run time, improve your tolerance against high-intensity exercise and improve blood and oxygen flow in their muscles. Beetroot juice is packed with nitrates, which your body converts to nitric oxide, a molecule that enhances blood vessel dilation, increasing your blood flow capacity and lowering the amount of oxygen your muscles need. You’re able to use oxygen more efficiently, so the idea is athletes have more power, are able to run faster, and are able to move more efficiently. Nitric oxide does a lot of things in the body, but in terms of exercise and performance it is involved in increasing blood flow to the muscles, which makes it easier for your power generators, known as mitochondria, to produce energy. It also maintains blood pressure and controls muscle contraction. A study published in 2012 by Naomi Cermak, Martin Gibala, and Luc van Loon, found that a similar six-day stretch of beetroot juice consumption in trained cyclists improved performance and power output by about 1% each over the course of a 10km cycling time trial. One cup of raw beets contains 58 calories, 13 grams of carbohydrate (including 9 grams of sugar and 4 grams of fiber) and 2 grams of protein. It provides 1% of daily vitamin A needs, 2% of calcium, 11% of vitamin C and 6% of iron. 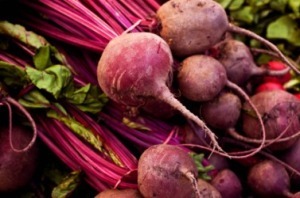 Those who drank beet juice prior to exercise were able to exercise for up to 16 percent longer. The beta-lain pigments in beets support your body’s Phase 2 detoxification process, which is when broken down toxins are bound to other molecules so they can be excreted from your body. Traditionally, beets are valued for their support in detoxification and helping to purify your blood and your liver.